To provide high-quality education of international standards contributing to the advancement of knowledge that is socially and ethically relevant and applying technological and socio-economic development of our nation and the wider world. This strategic objective focuses on the broad social vision which is required to sustain the University as an international centre for excellence that is both rooted in its environment and sensitive to the challenges of human progress; the imperative to revive a culture of teaching and learning and research excellence in the University as a basic minimum requirement for living up to the claim of being a site of knowledge generation and in order to be able to compare with similar institutions elsewhere in the world; and the fundamental mission of the contemporary African university and the inter-connection between that mission and broad-ranging expectations of the social responsibilities of the University to the communities it serves. It also focuses on accessing new technologies that could facilitate teaching and learning, and research. This objective introduces the ‘Planets in Alignment’ model as the optimal model for our multi-campus university and describes how we intend to leverage the relative strengths and strategic niches of each of our three campuses while ensuring equivalence of status and coordination across the geographic space. This objective is about refreshing – or possibly re-negotiating – the psychological and developmental contract with our staff. We will also have to revisit our models of management and leadership and significantly improve our management capacity and capability. Managers will need to take responsibility for managing and supporting staff to make the transition to a new balance of activities, considering new models of teaching and learning, and planning staffing need to deliver that model. We also need to inculcate a firm, but the compassionate culture of individual and collective accountability; and reinforce staff expectations about being managed in line with this agenda. This enabler is concerned with the development of a sustainable funding base for the University, and with ensuring that the size and shape of the University are both viable and supports its strategic goals. 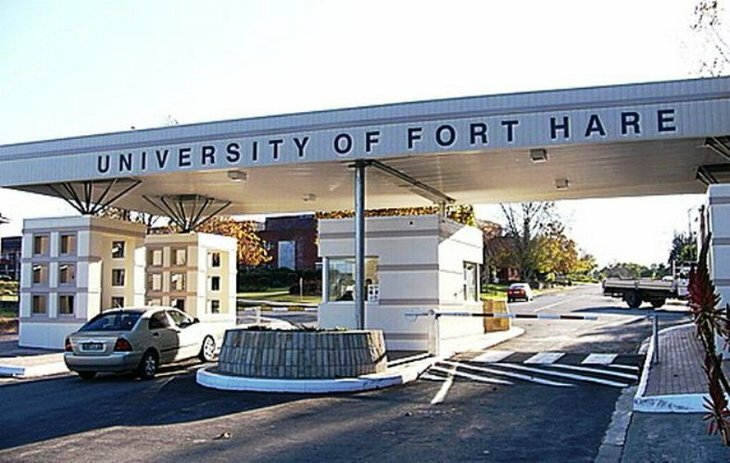 This Charter, therefore, presents the crucial value-framework that defines the ethos of the University of Fort Hare. It guides the University’s Vision, Mission, Corporate Goals and Strategic Objectives. It serves as a reference point for all its academic and administrative policies, programmes and procedures and it binds the entire university community by shared ethical principles and values. The Charter is relevant to our rights and responsibilities, as Fort Harians, about each other, the wider society and the environment. Ultimately, it seeks to inspire all people to live with nobility, dignity and an active conscience. It offers to all its members the ethical principles and values listed below, in order to guide us on our journey of discovery, exploration and realisation of our intellectual and unique human potentialities. Without such ethical guidelines all teaching, learning, research and community service are of little value. To ensure that the universal values of justice, integrity, discipline, love, kindness, non-injury and concern for the well-being of others shall serve as a source of our thought, speech and action. To respect and affirm the dignity, equality, freedom and rich cultural diversity of all human beings as the basis for peace and social justice. To commit ourselves to the pursuit of truth, intellectual honesty, openness to ideas and excellence through the attainment of the highest professional and ethical standards in teaching, learning, research and community service. To endorse and encourage the endeavour for academic success as being critically linked with the striving towards an ever-deepening expression of our humanity. 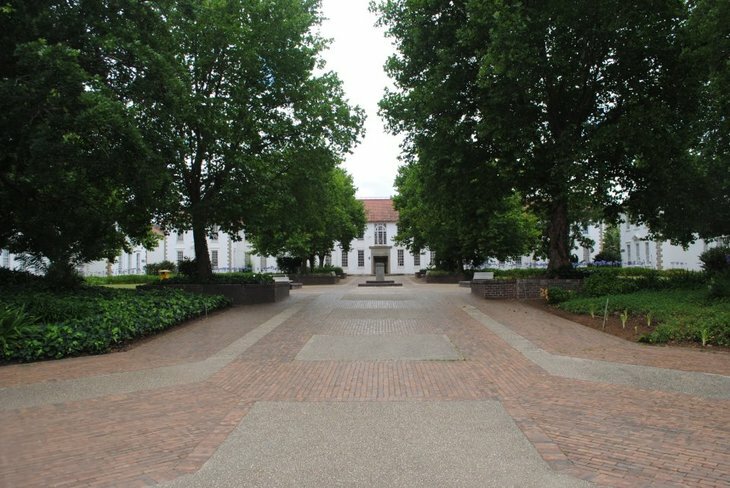 To uphold and honour the dignity of the University, to preserve its heritage, spirit and assets and to observe its statute, rules and regulations as well as the laws of the country. To encourage an orientation of imaginative, collaborative, problem-solving and entrepreneurial thinking in addressing the challenges that we face. As a staff member, to be a responsible, caring mentor in all our dealings with students and with each other. To not discriminate, directly or indirectly, on the grounds of birth, race, colour, nationality, ethnic or social origin, gender, age, illness or disability, language, culture, political or another opinion, religion, conscience, belief, marital status, pregnancy or sexual orientation. To be ever conscious of the need to develop a responsible relationship with the earth and to understand our critical role to protect and preserve it for future generations. Learners exiting from this programme will be able to demonstrate management knowledge, skills and applied competency in a large number of fields of the Economic and Management Sciences specifically directed to the private sector. Learners could enter various employment opportunities as business managers as well as self-employed entrepreneurs in highly competitive multi-cultural business environments.